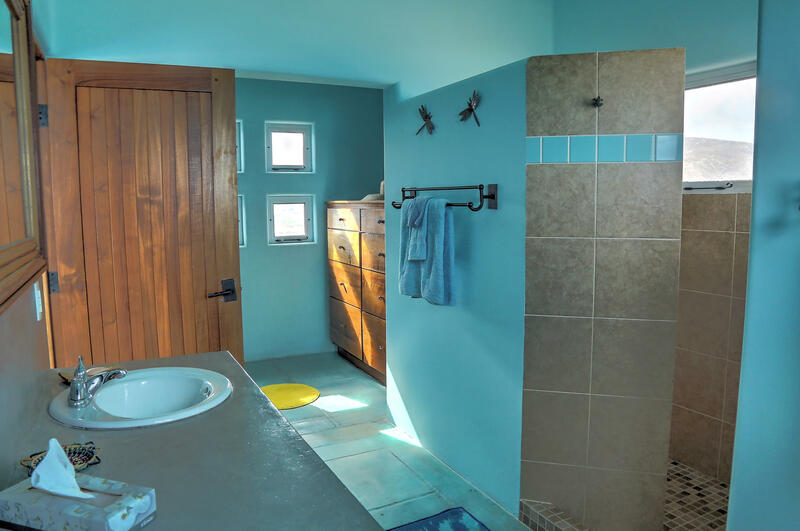 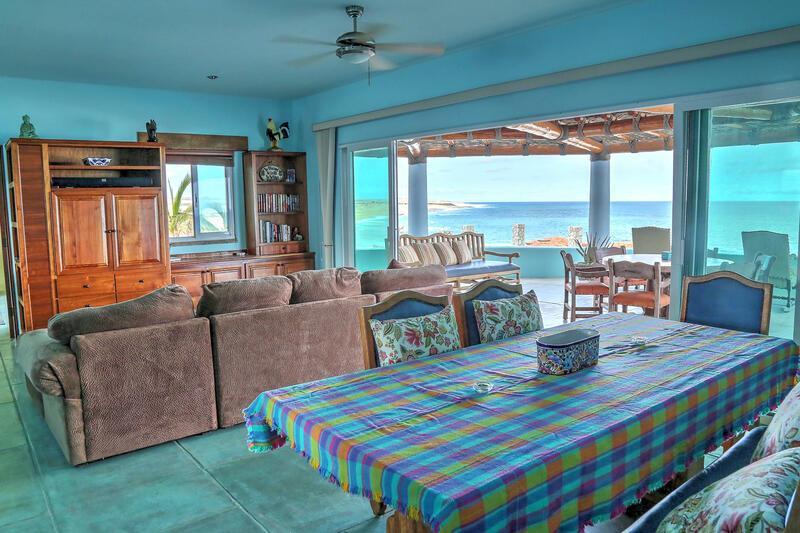 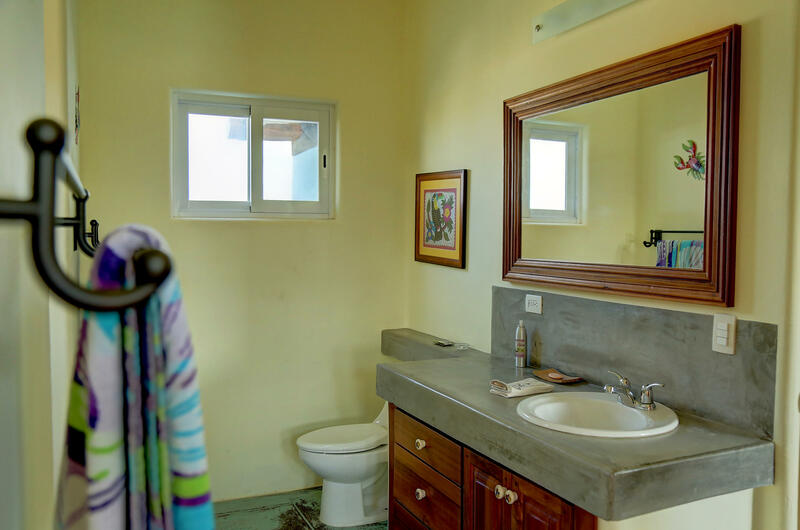 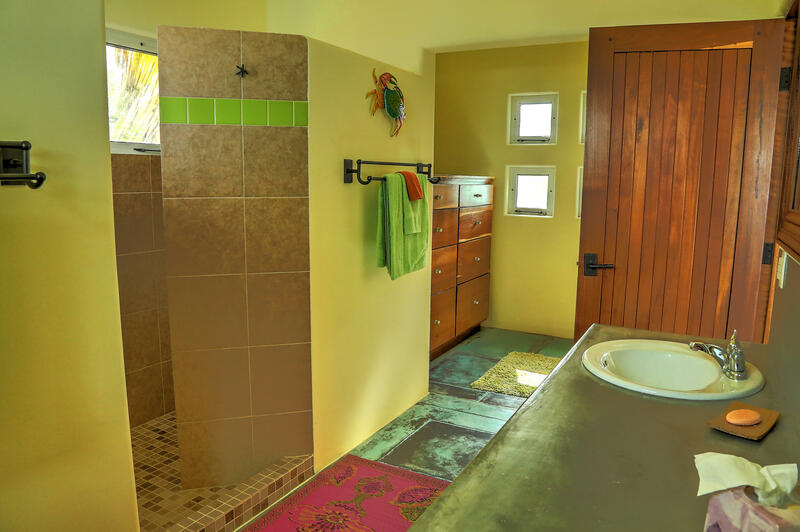 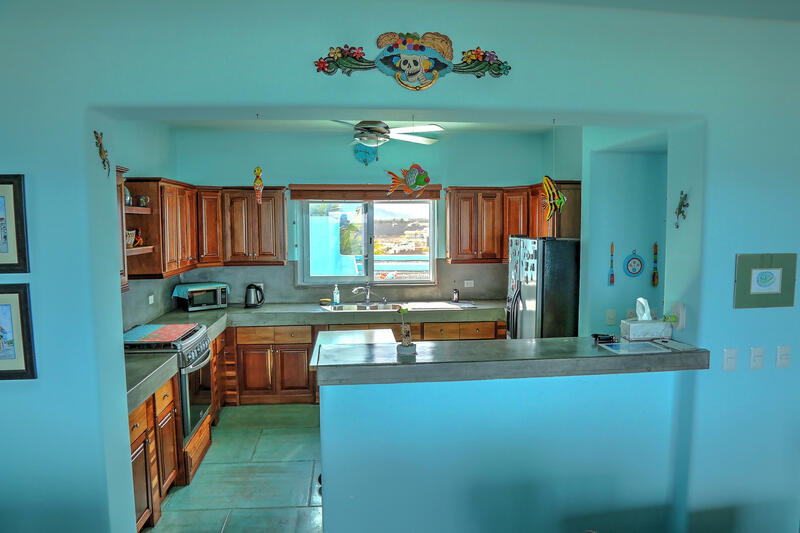 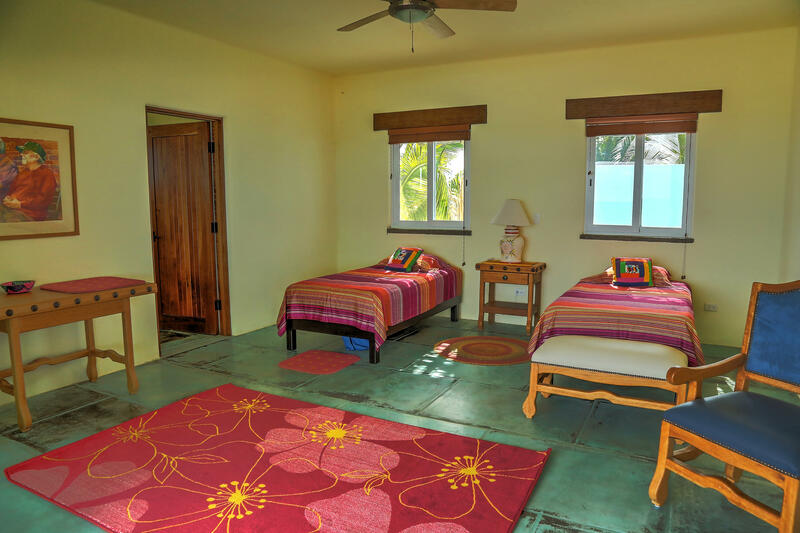 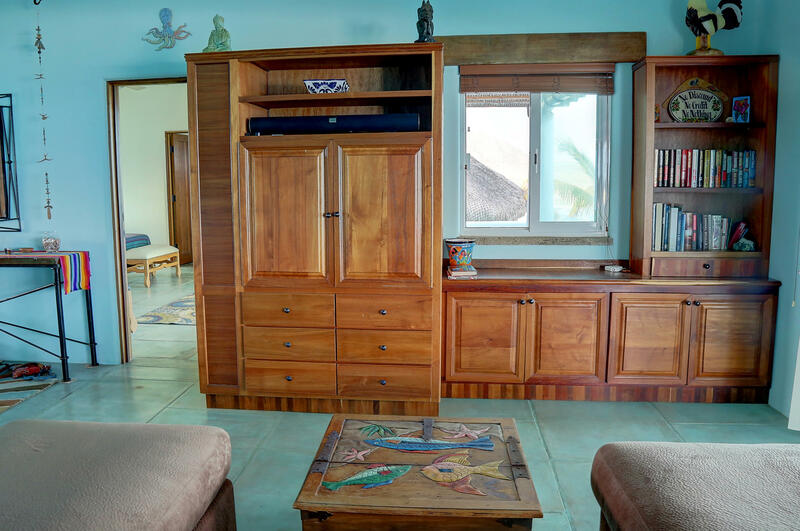 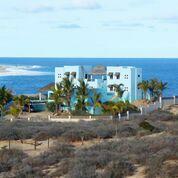 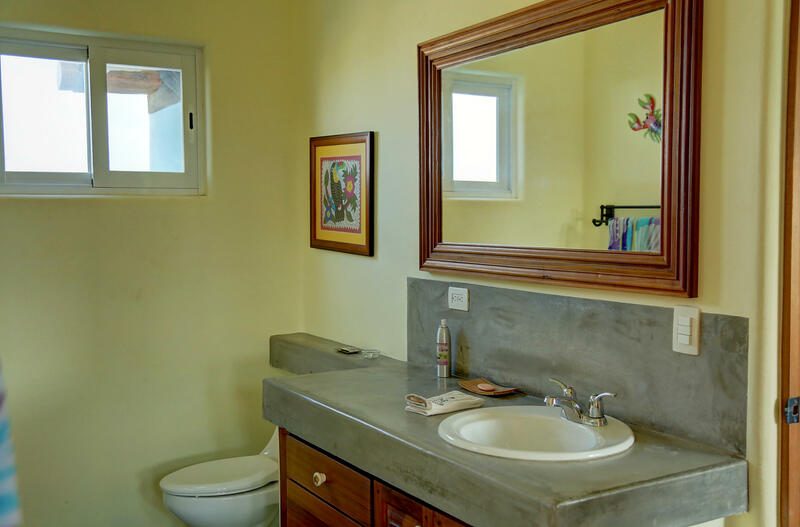 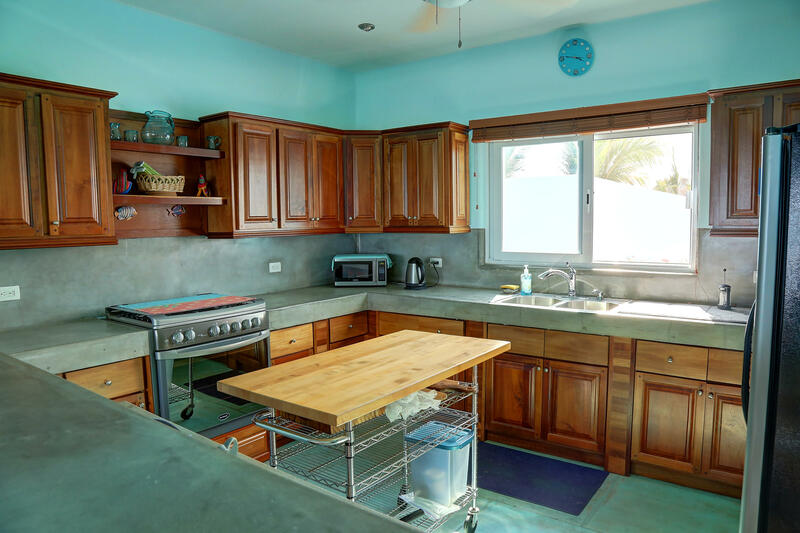 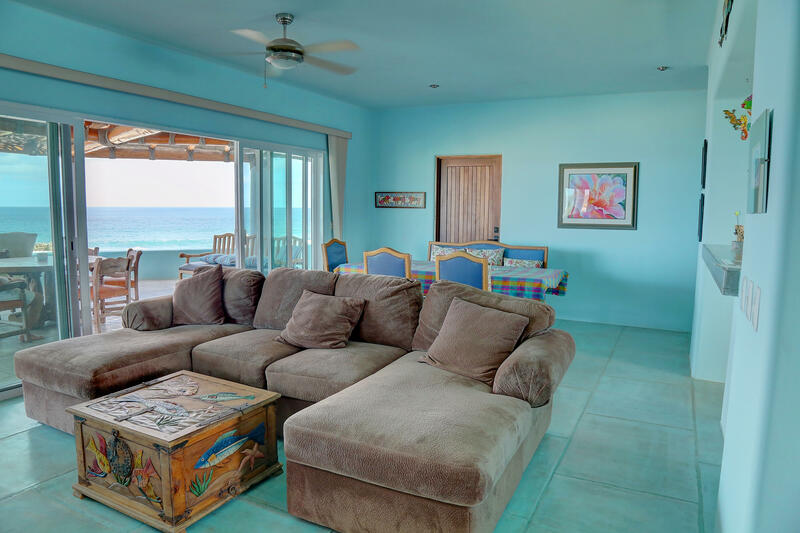 Beautiful 4 bedroom/4 full bath home located in the very popular and desirable beachside community of Zacatitos. 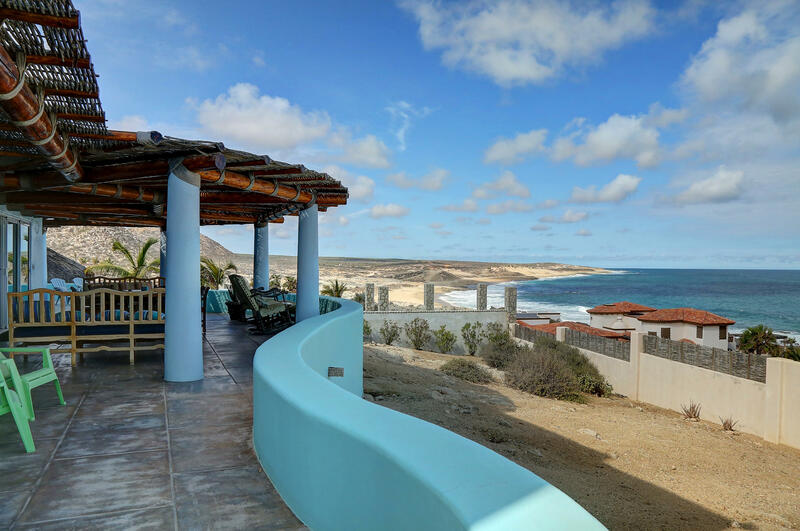 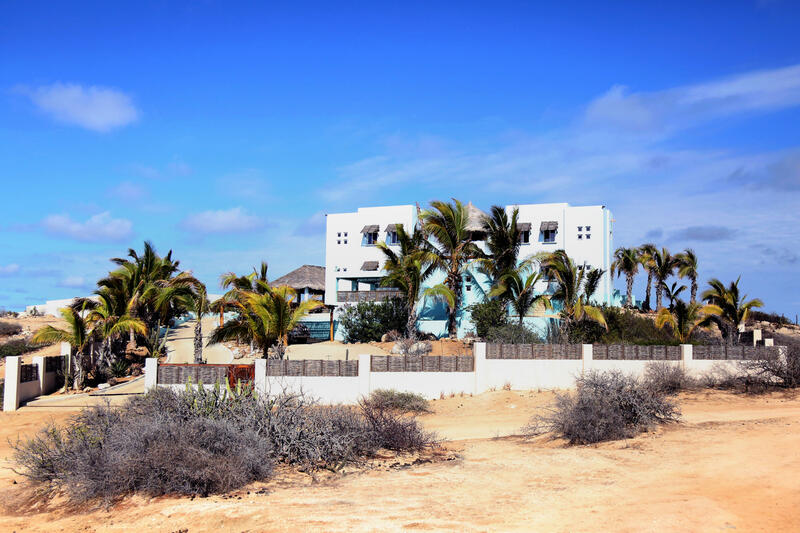 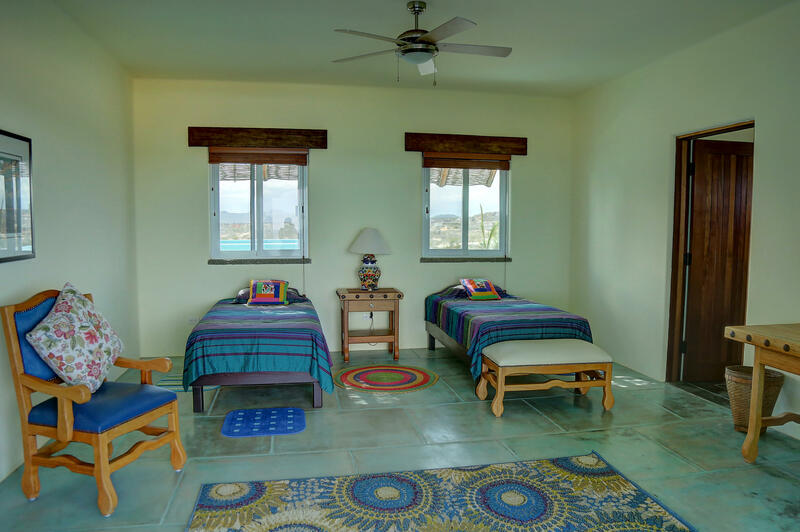 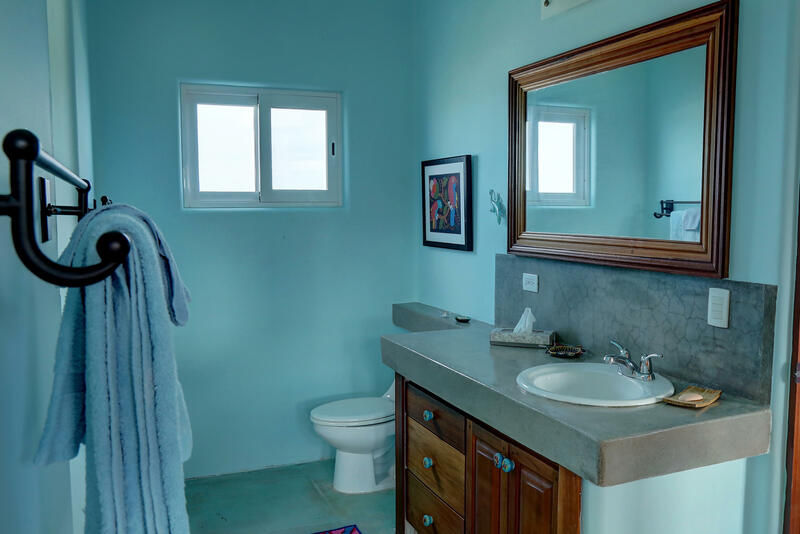 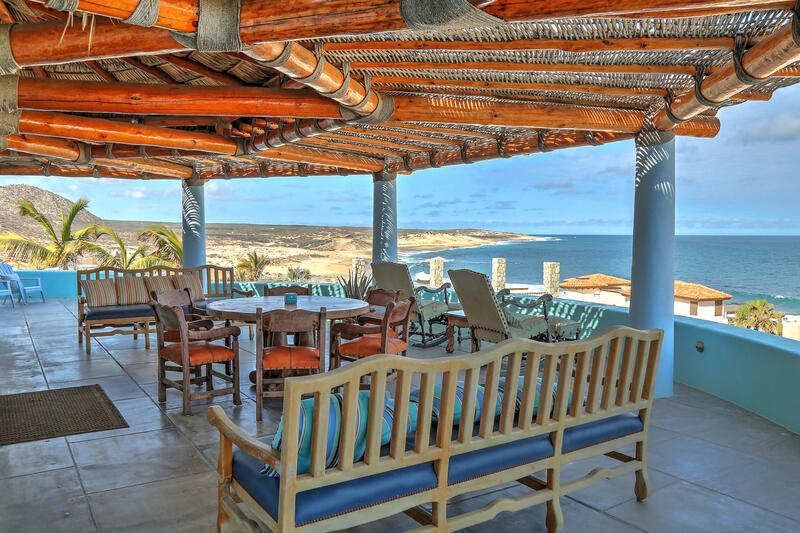 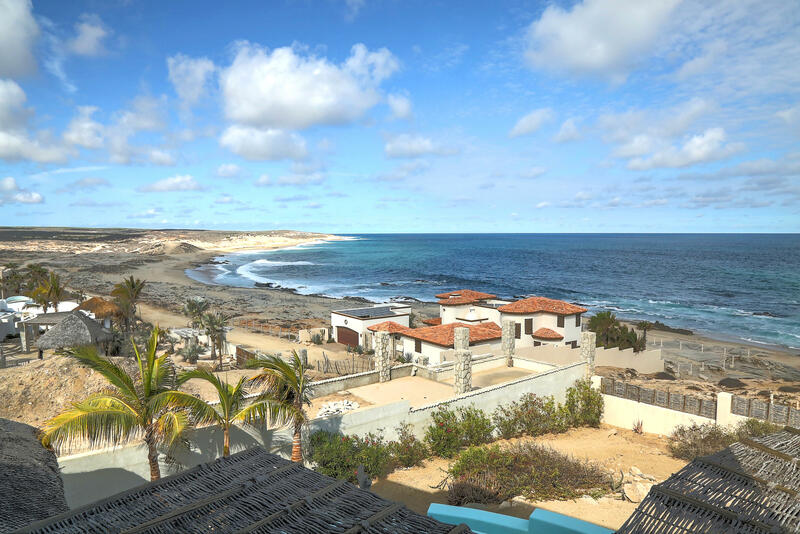 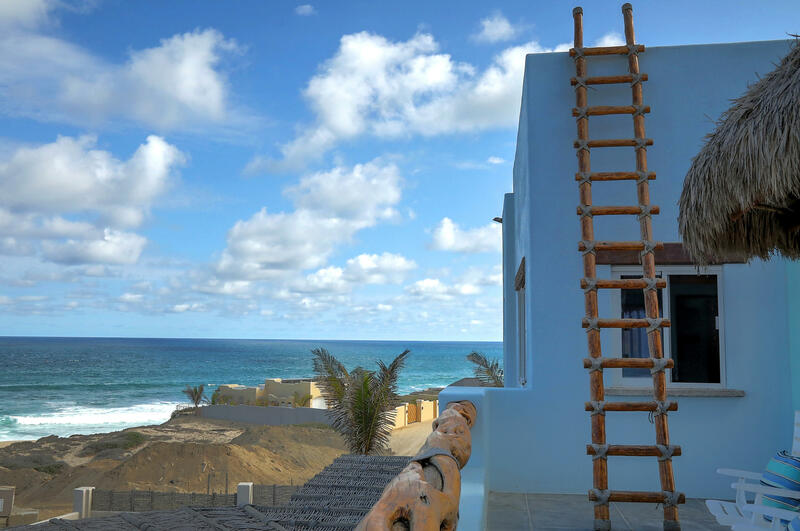 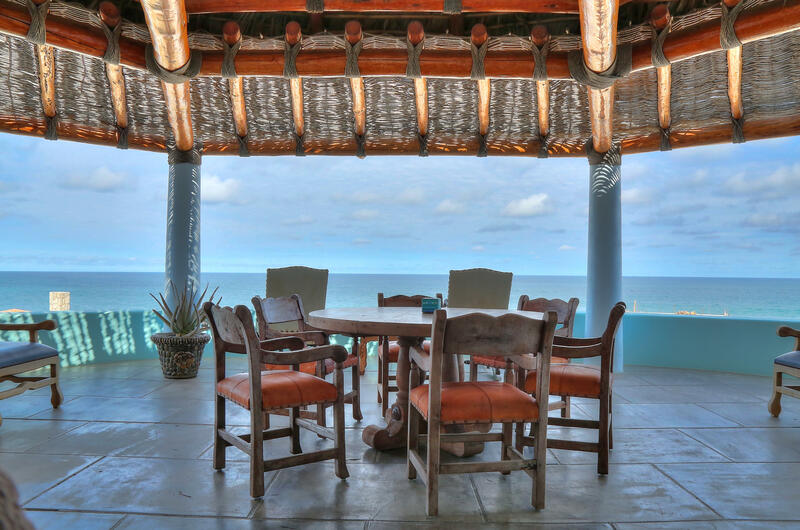 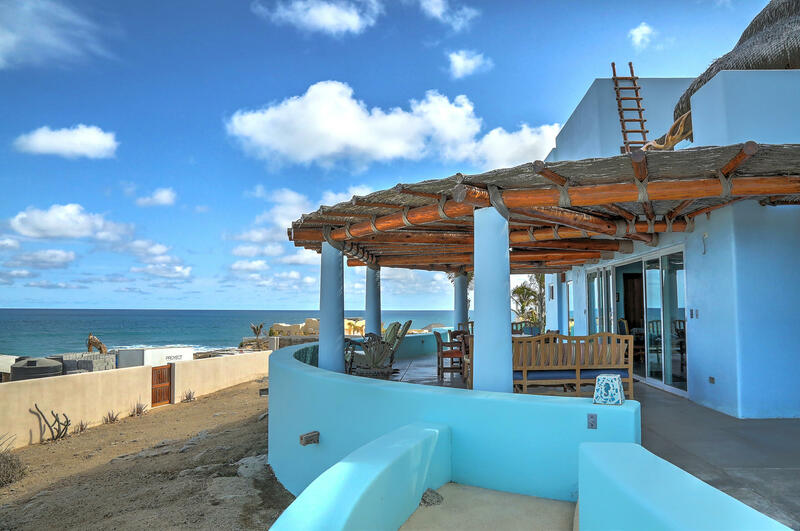 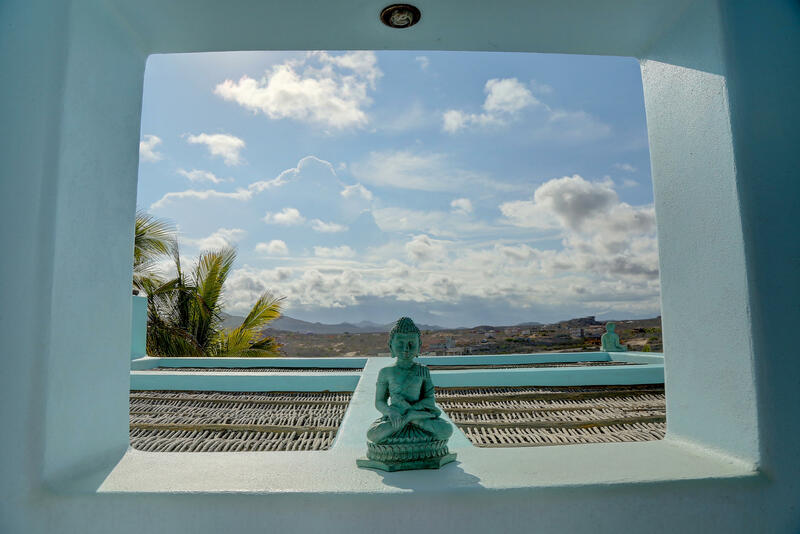 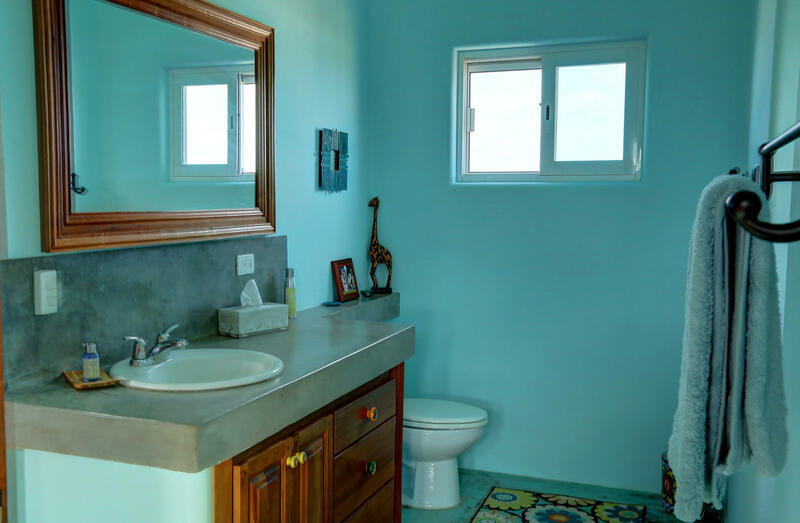 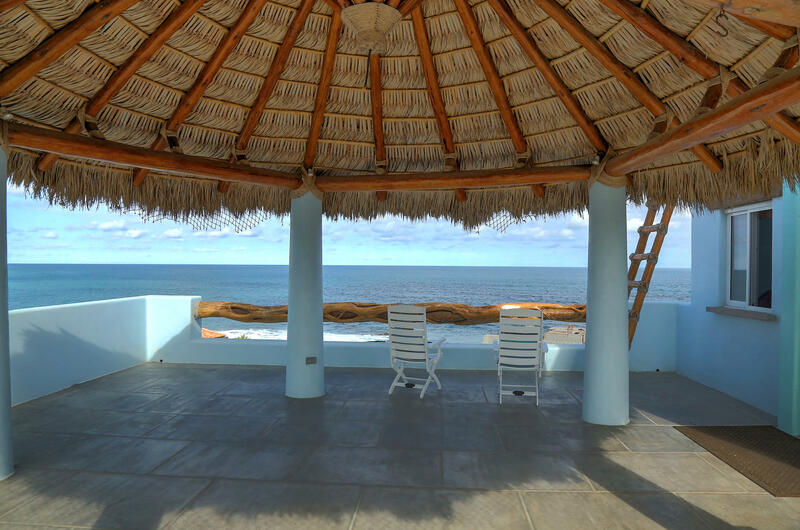 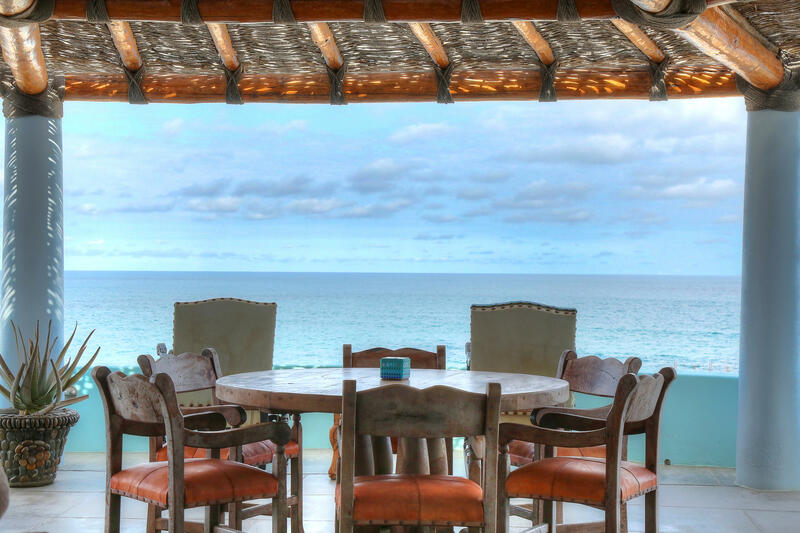 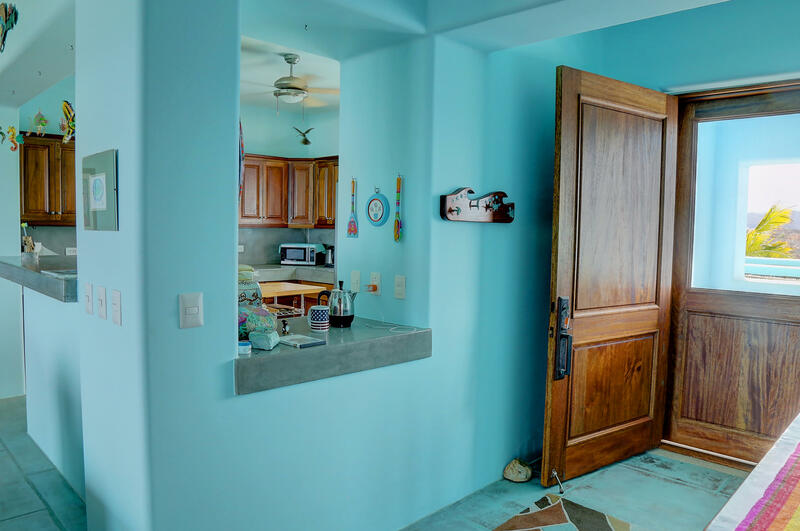 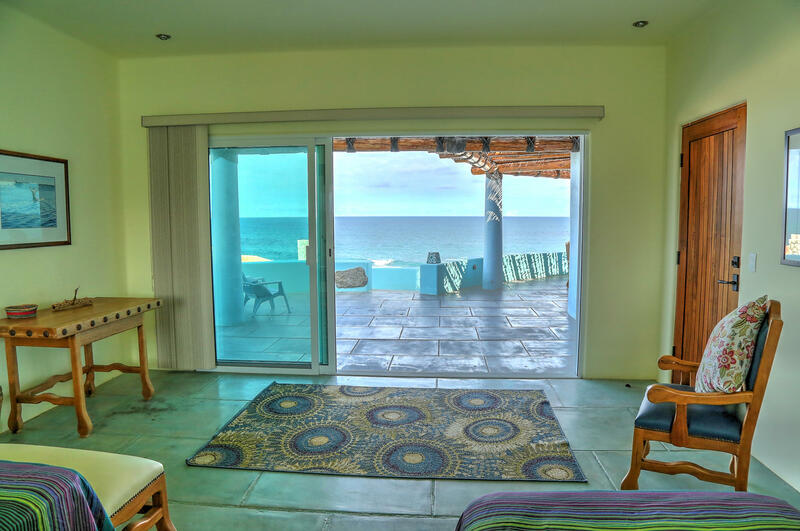 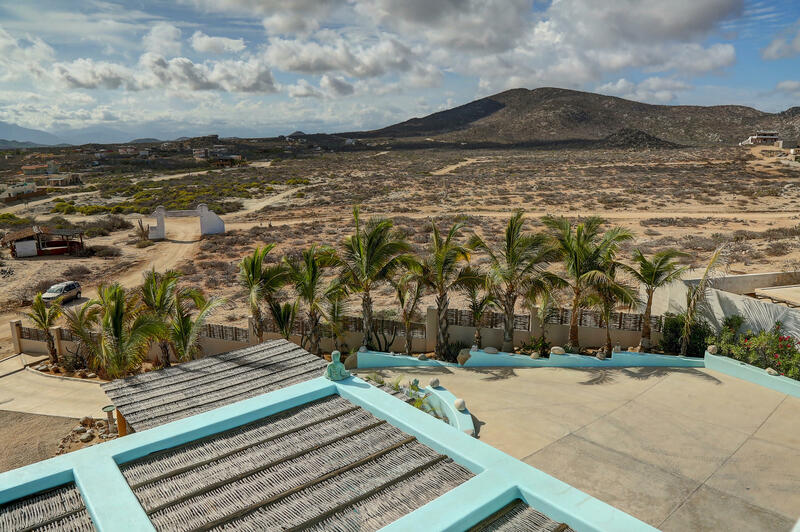 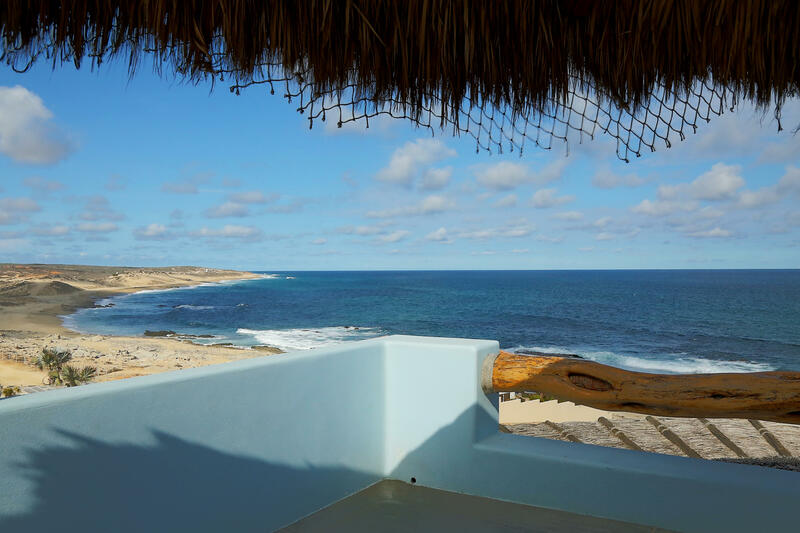 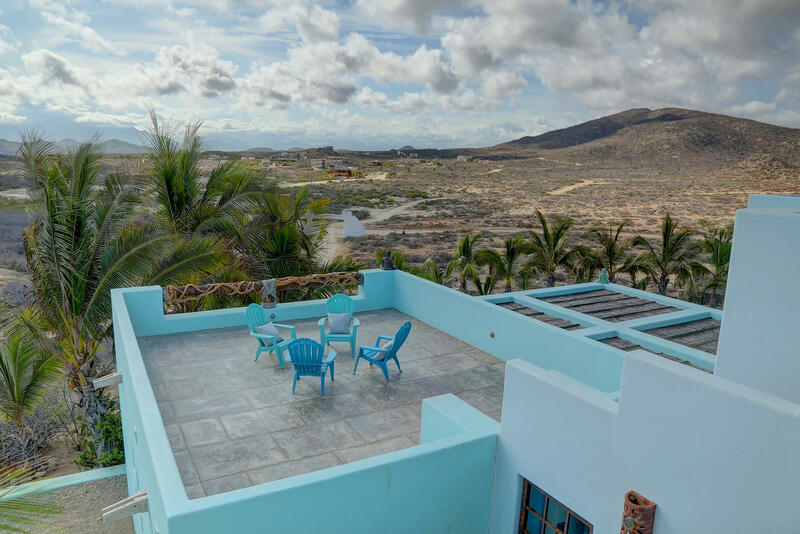 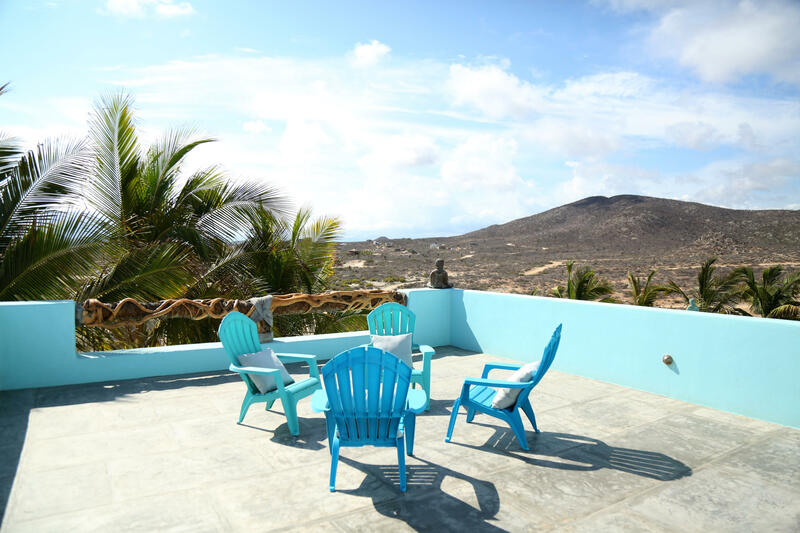 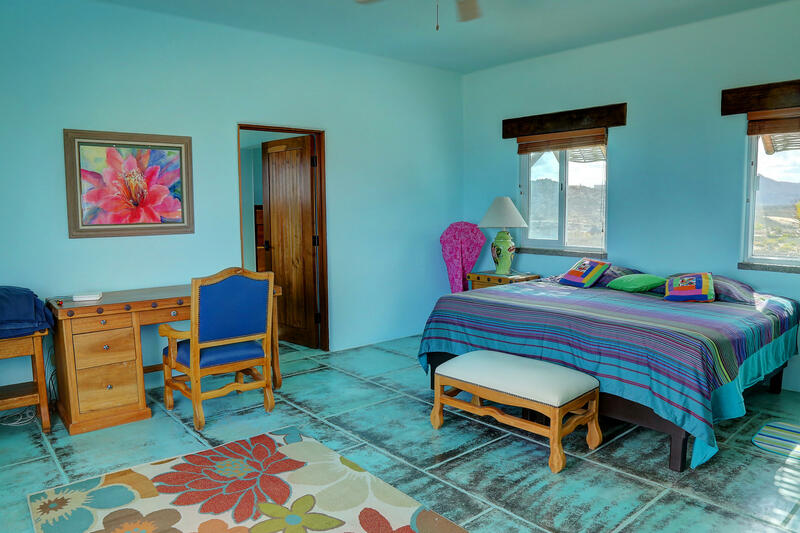 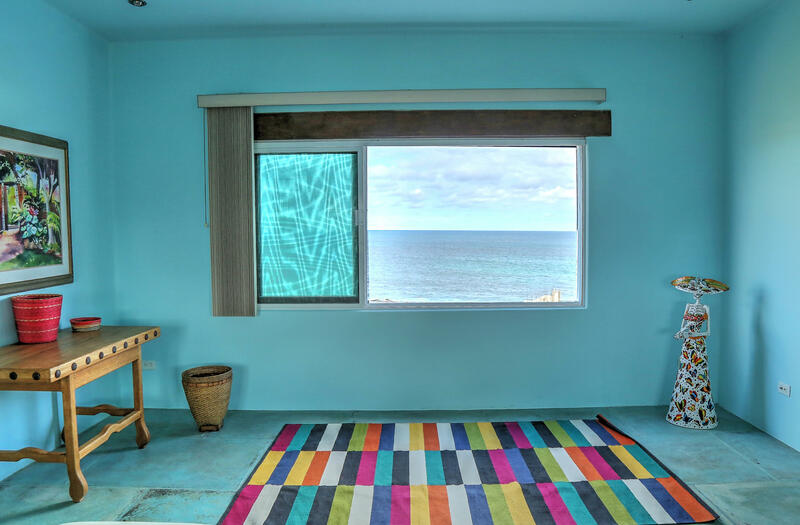 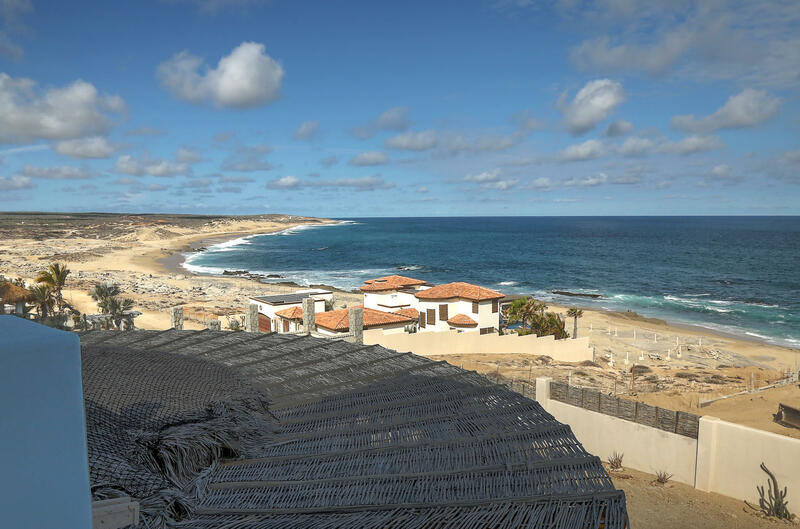 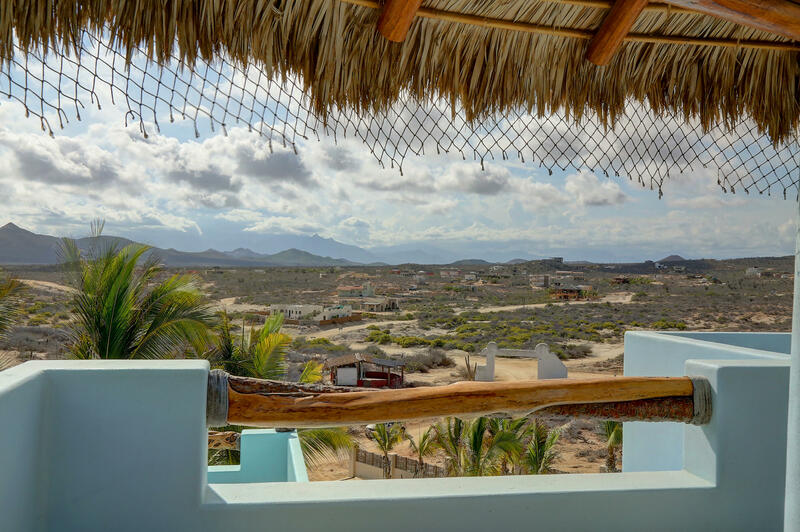 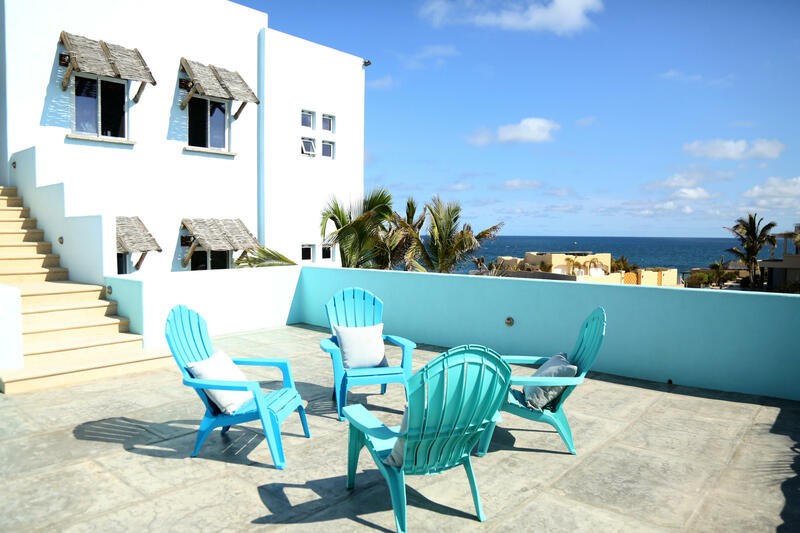 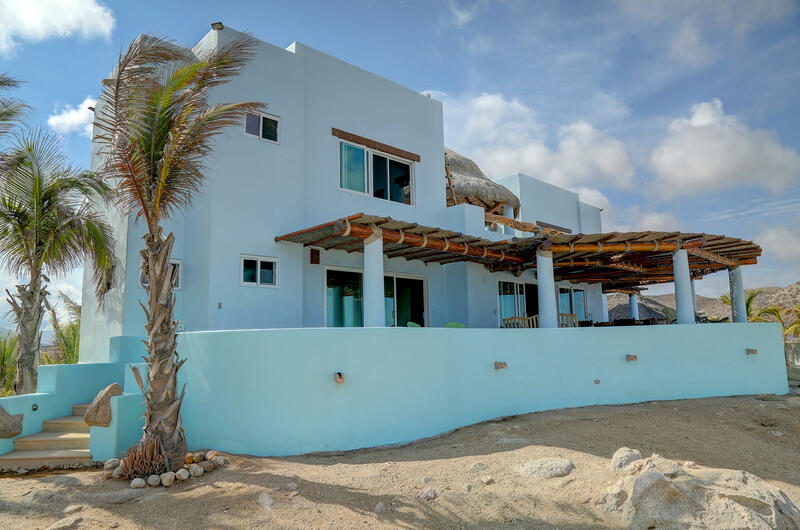 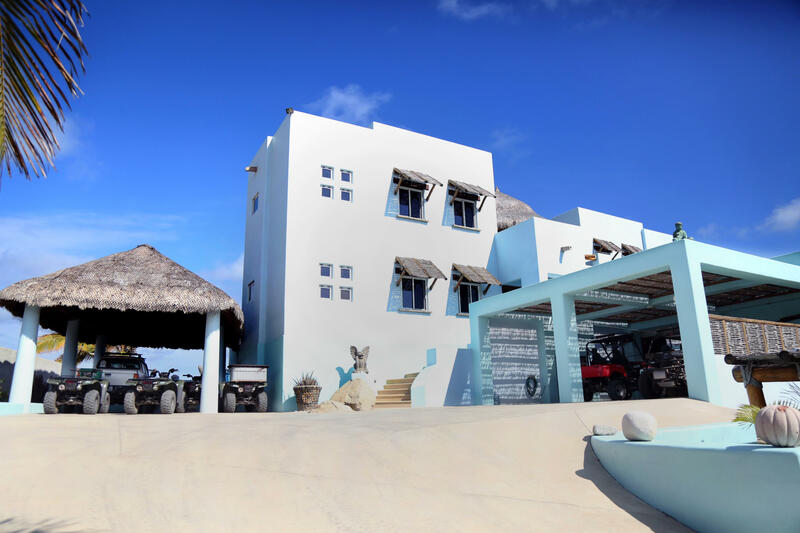 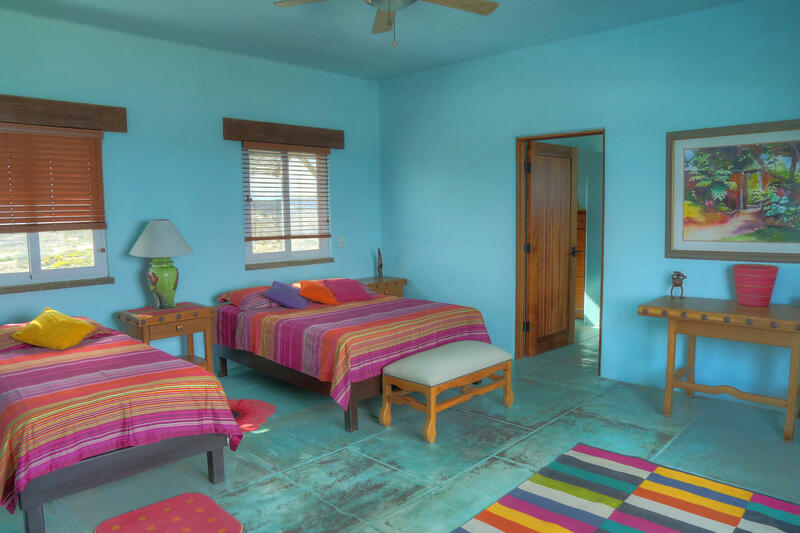 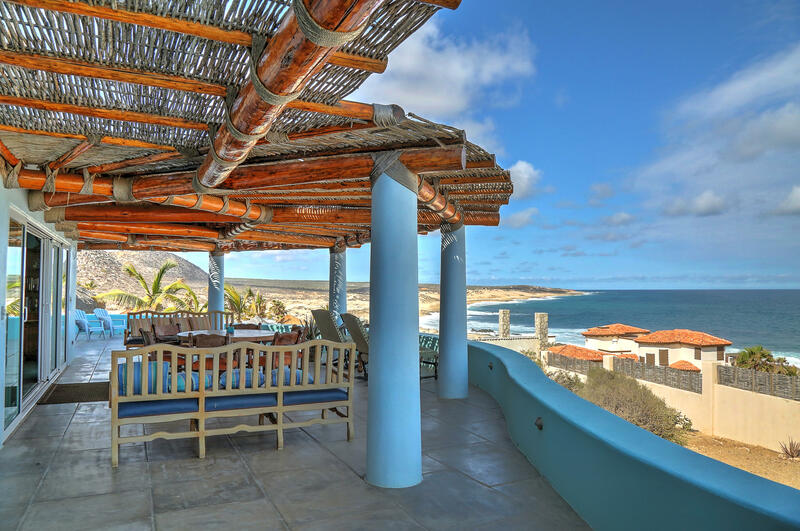 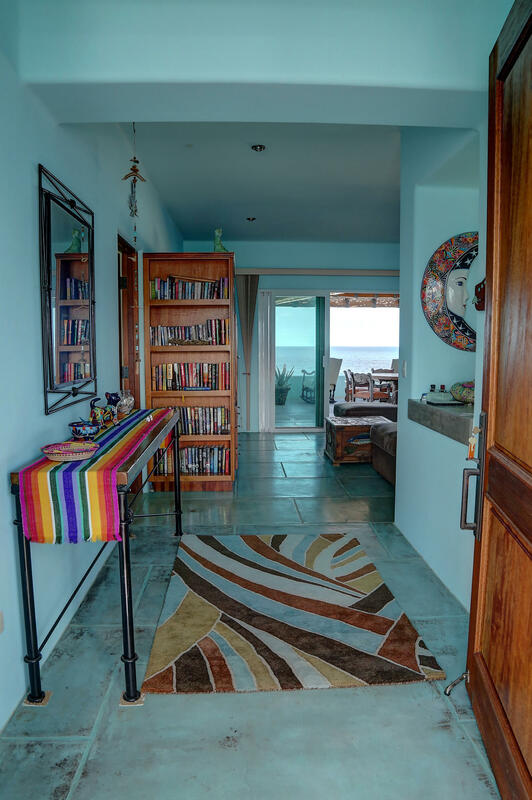 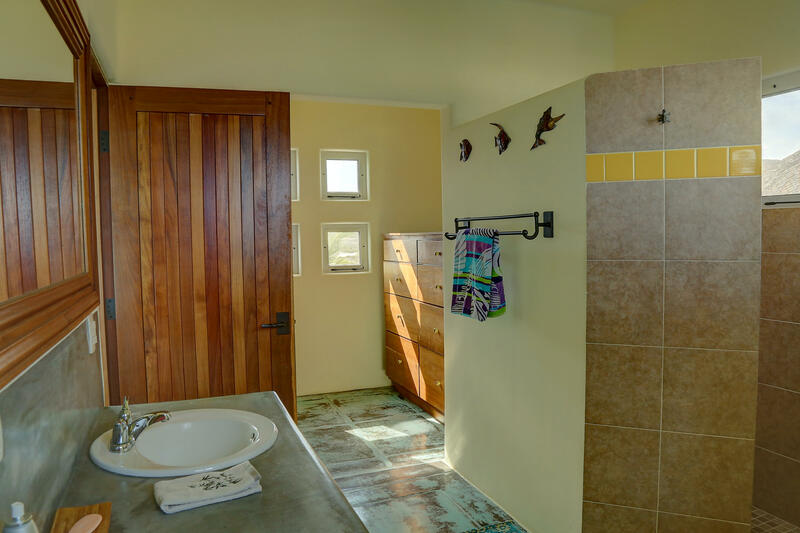 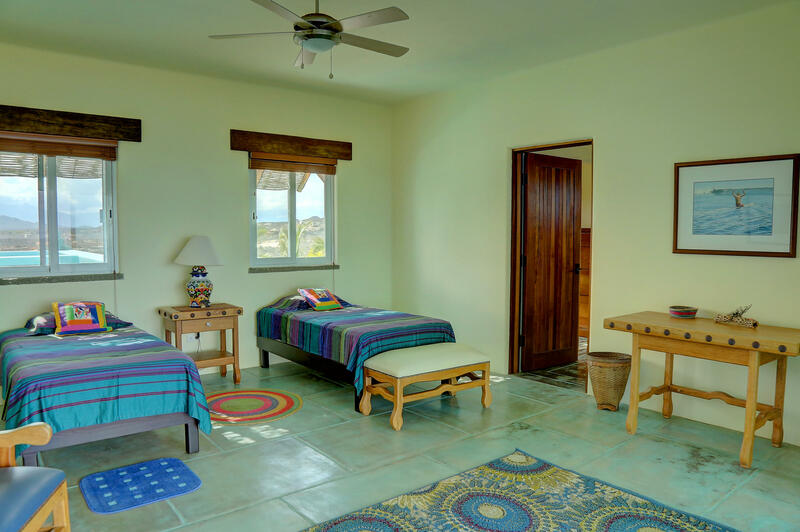 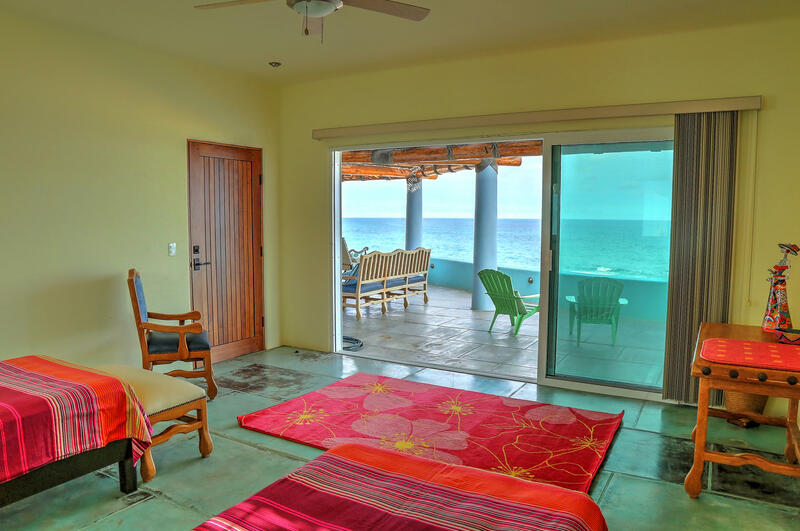 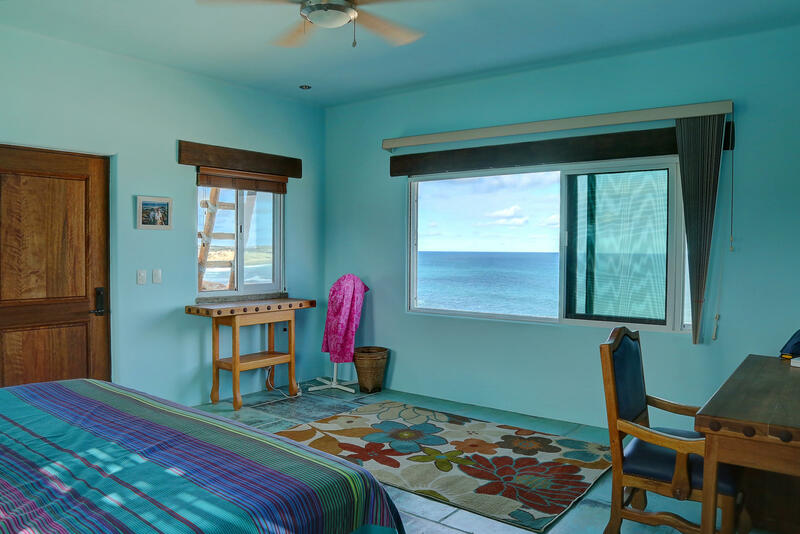 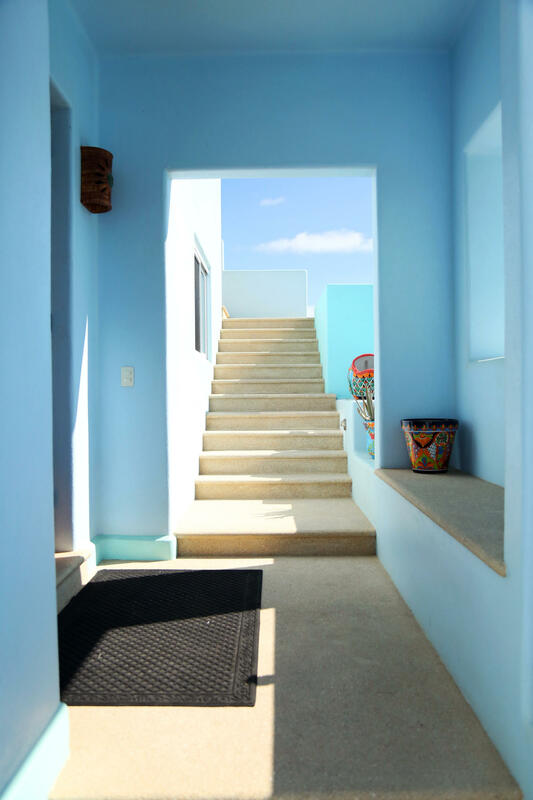 Casa Azul sits on a 1/2 acre lot, up high on the bluff and offers stunning panoramic ocean and desert views as well as spectacular sunrise and sunsets. 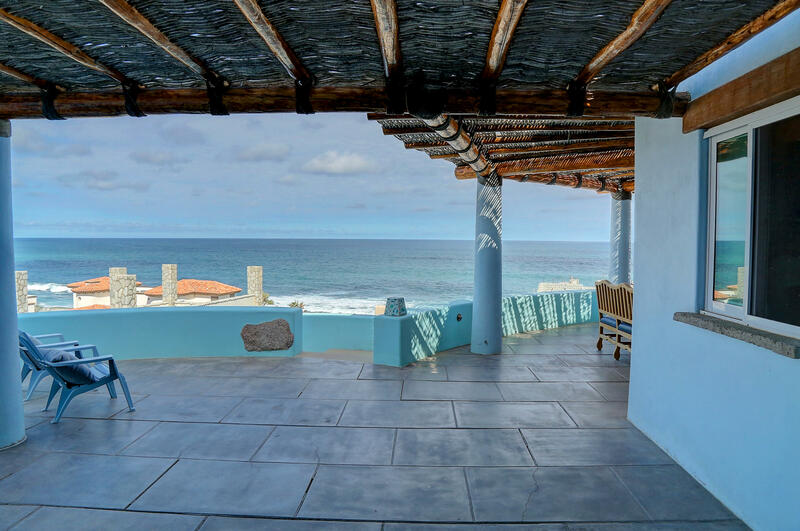 Perfect as a full time residence, rental or partnership opportunity. 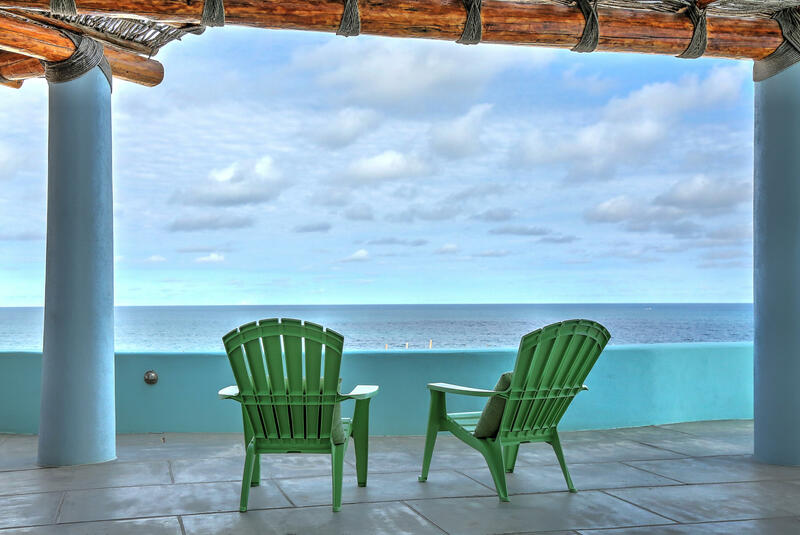 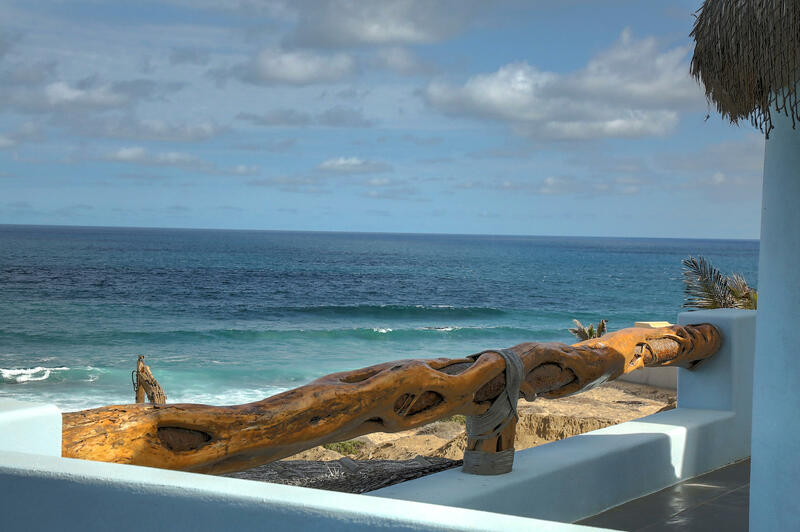 Watch the whales, swimmers, paddle boarders and surfers from the large 1st floor terrace or upstairs patio. 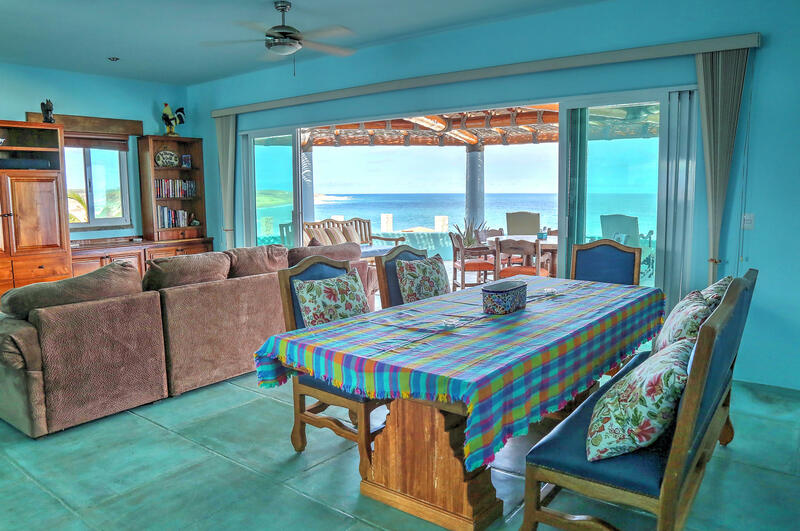 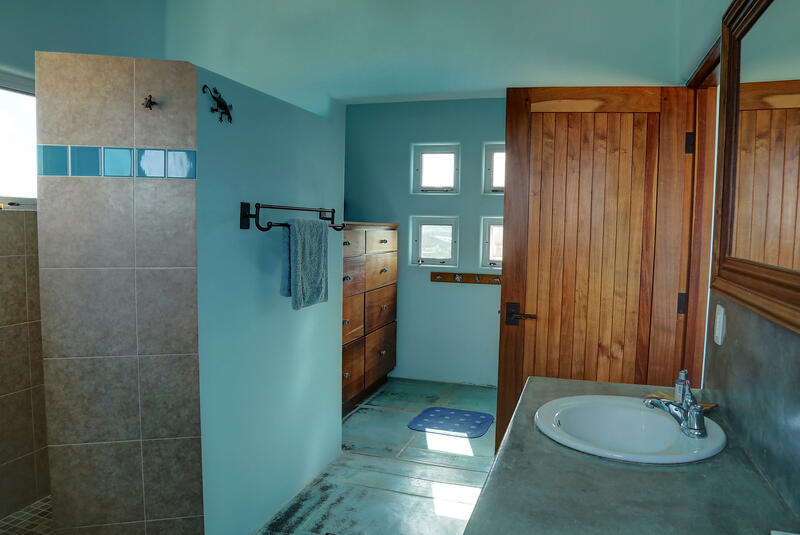 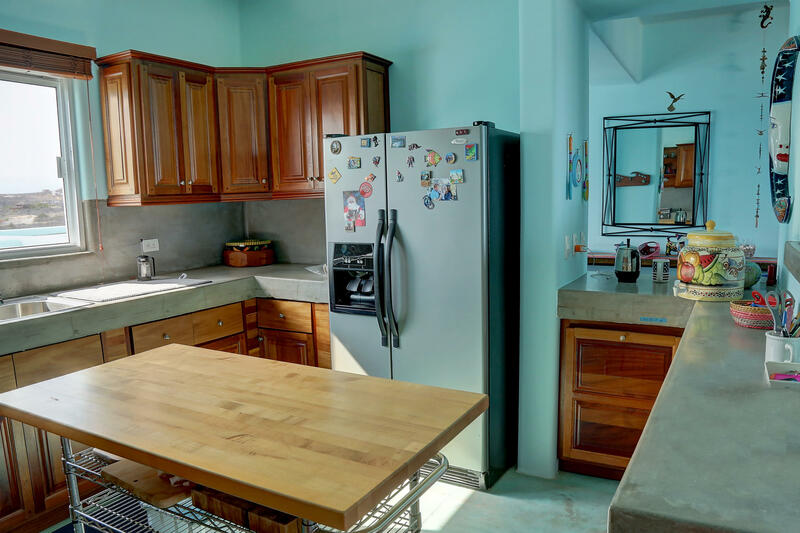 Perfect for entertaining and just steps to one of the most beautiful beaches in the area. 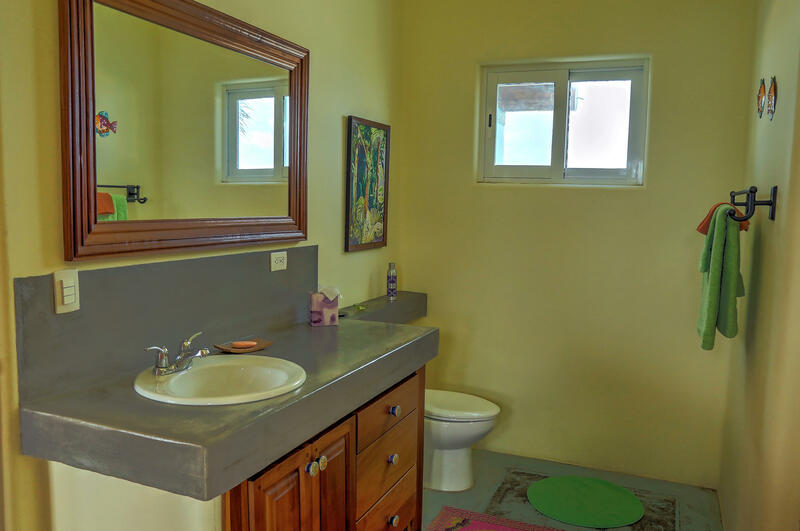 Surrounded by retaining walls and electric gate offering the owners complete privacy. 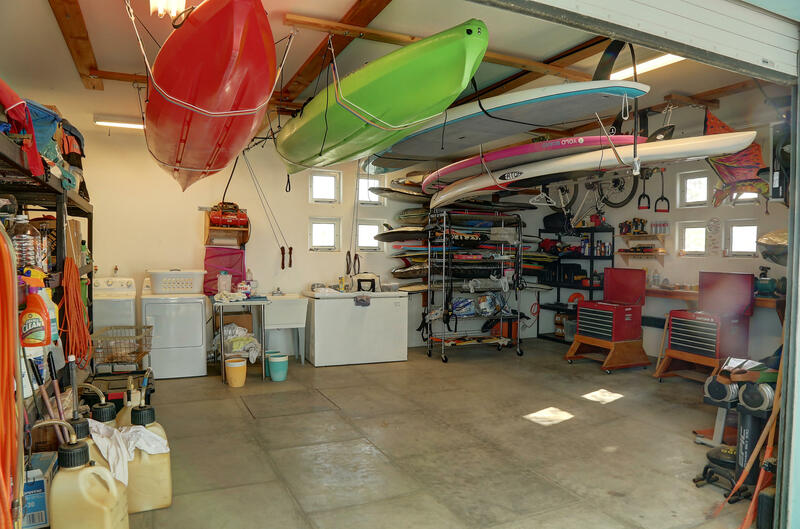 Giant two car garage, storage area and carport. 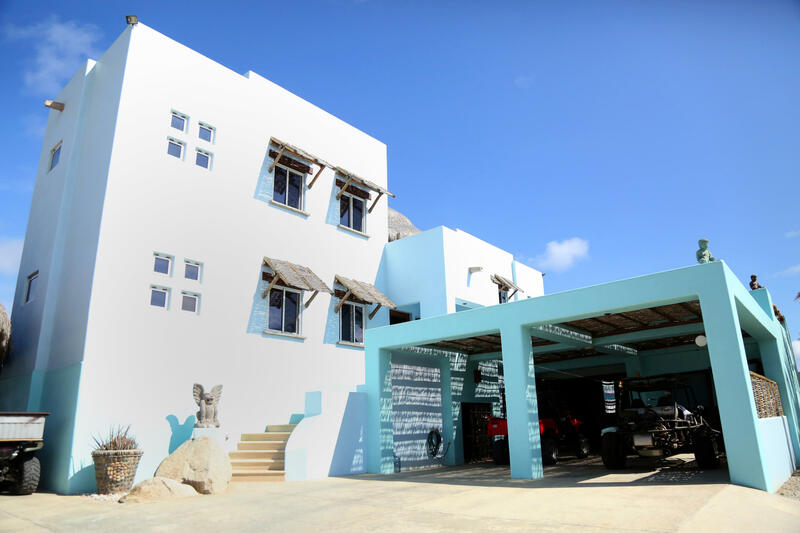 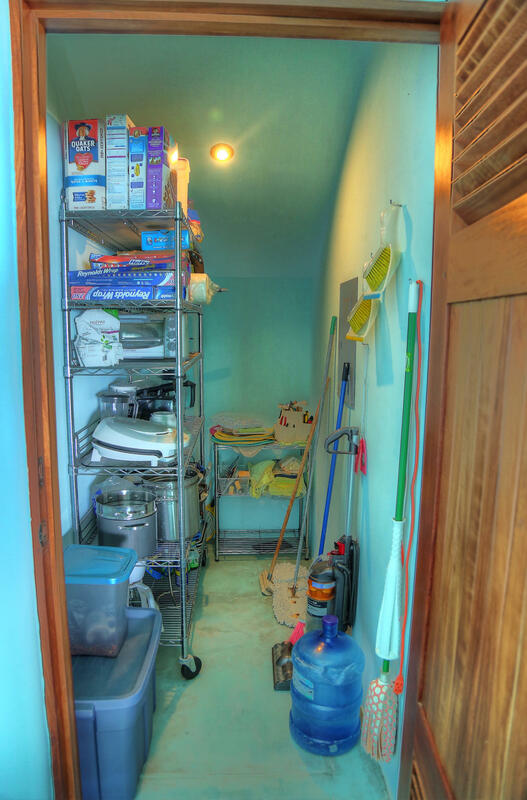 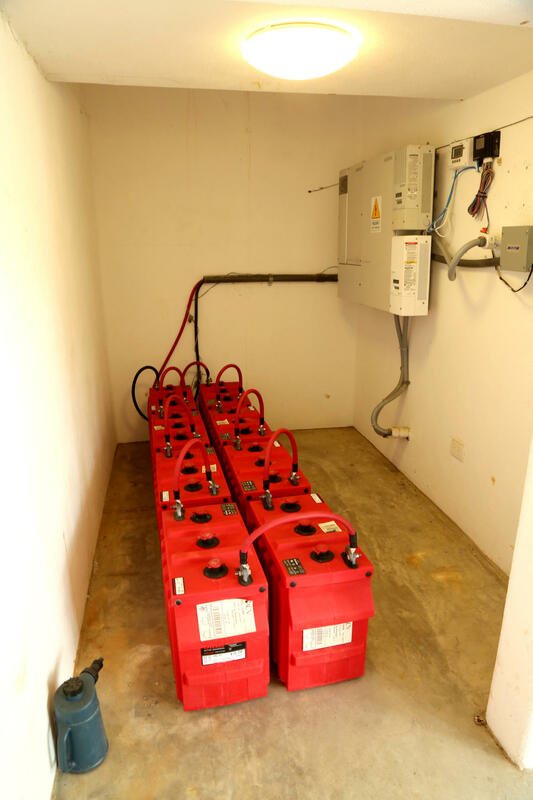 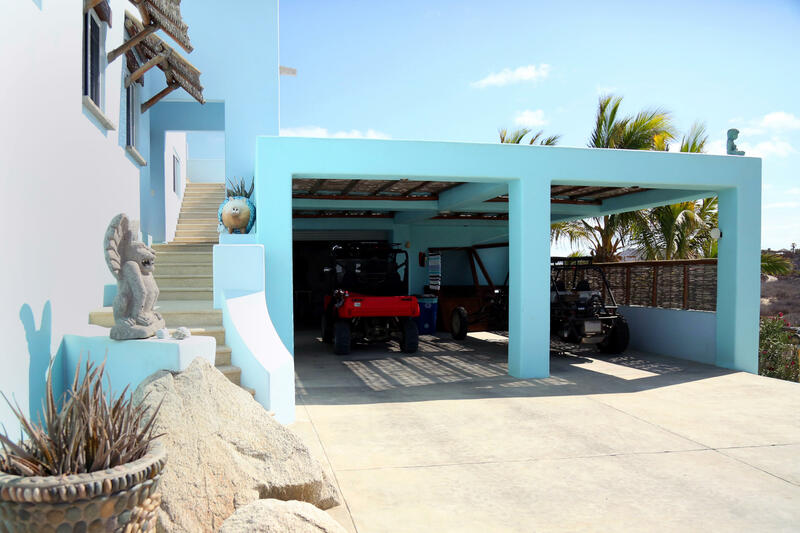 Garage is filled with beach vehicles and toys negotiable or to be sold separately upon sale of the property. 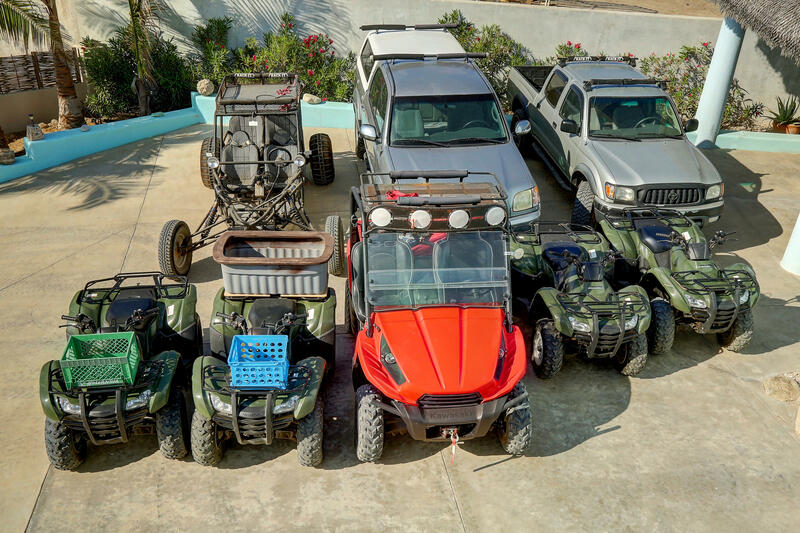 Contact agent for a list of vehicles/toys. 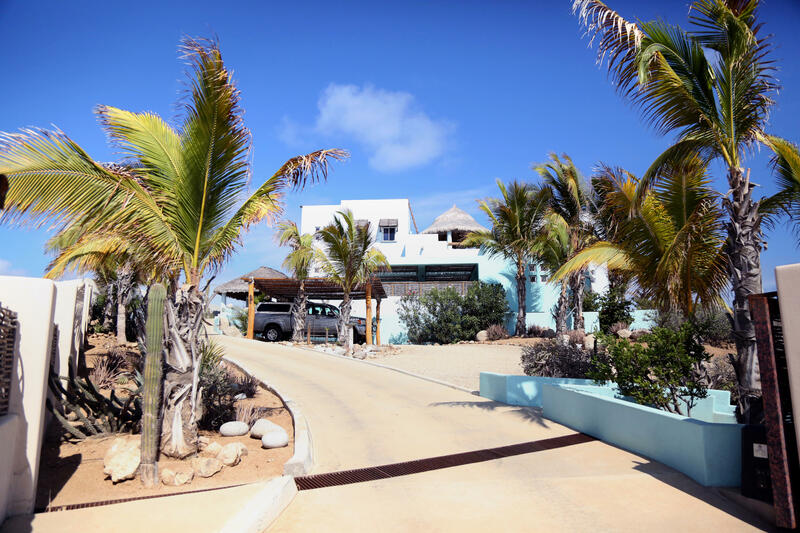 Zacatitos is only 15 minutes from Puerto Los Cabos marina and San Jose. 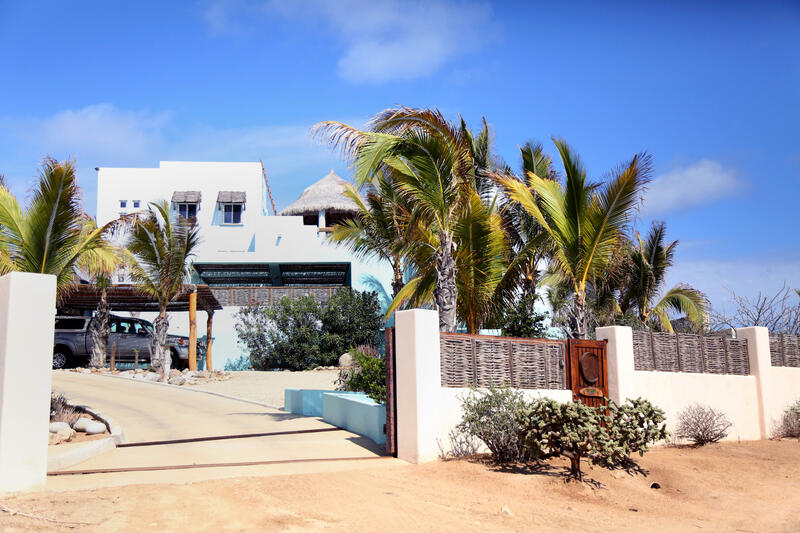 Zacatitos is a green development, solar powered and provides its residents with full time security within the development. 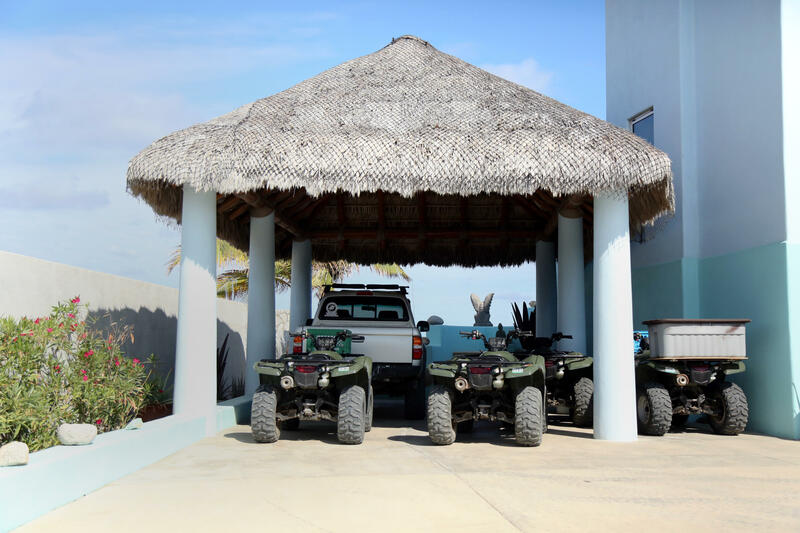 There is no HOA but there is an AC as a vehicle for providing security and roads maintenance.